Multinational technology company, Google celebrates Nigerian football icon Stephen Keshi on what would have been his 56th birthday with a doodle today. The doodle which will be viewed in all African countries, illustrates the unique achievement of the former Nigeria national team and Togo national team coach who died on June 7, 2016, at the age of 54. A big cheer for this football legend! Can you remember any Nigerian legend that has been featured as a doodle on Google? Yomi Casual and Grace welcome a baby girl! Yomi Casual, popular Lagos fashion designer who got married last year October is now a father! He announced the birth of his baby girl, Kahley Makun moments ago on social media earlier today. ‘So my gorgeous wife decided to give me the biggest birthday gift ever. Issa baby girl. Welcome to the world “KAHLEY MAKUN”, it is a place full of delights and wonders. You will be a blessing to the world. Mother Alive, baby alive. God is awesome. He is faithful’. We wish the family, all the best! Author omotayo1stPosted on January 23, 2018 Categories Lifestyle & EntertainmentTags Entertainment, Yomi CasualLeave a comment on Yomi Casual and Grace welcome a baby girl! The first product, a vegan, cruelty-free $40 eye shadow palette of 10 fall color options called Cat’s Pajamas, sold out in days — which is not surprising since Lee has more than 3.5 million subscribers on YouTube and 1.9 million followers on Instagram. I always loved makeup, and where I’m from in Alabama, there just wasn’t a lot of cool artistry going on. So I started my Instagram page. I started posting pictures of just my eye with my makeup done really cool over and over and over again. YouTube is the main social media outlet I use. I post three videos a week on YouTube and I normally post one piece of content a day on my Instagram, whether it be a video, picture or a boomerang. But it’s so much faster to create content for Instagram than it is for YouTube. I spend a little more time on YouTube. I also do my Insta-Stories. And I also do my Snapchat, Twitter and Facebook. How do you promote your account? What’s your number one way to gain followers? I think hashtags are very helpful as long as you’re using them correctly. You’re making sure that you’re hashtagging things that have to do with what your post is about. I also think posting videos on Instagram helps, because on the Explore page on Instagram, they don’t really share pictures as much. They share way more videos, so your chance of getting it exposed on the Explore page [improves] by posting videos. And also a lot of my friends and I will team up and we’ll post a picture together on both of our pages so we can kind of interchange our audiences. I try to read into and see what got the most likes. Typically pictures with my husband and family get tons of integration so that lets me know my audience doesn’t just want to see makeup because they want to see who I am. I try to focus in on what was pulls in the attention and try to recreate that in different variations. Do you know any entrepreneur slaying on social media? Mentions there names and we might just feature them. Mr Femi Adesina, Special Adviser to the President on Media and Publicity, has been conferred with the traditional title of Nwanne Di Na Mba (A brother in another land) Mmaku Kingdom, Enugu State. 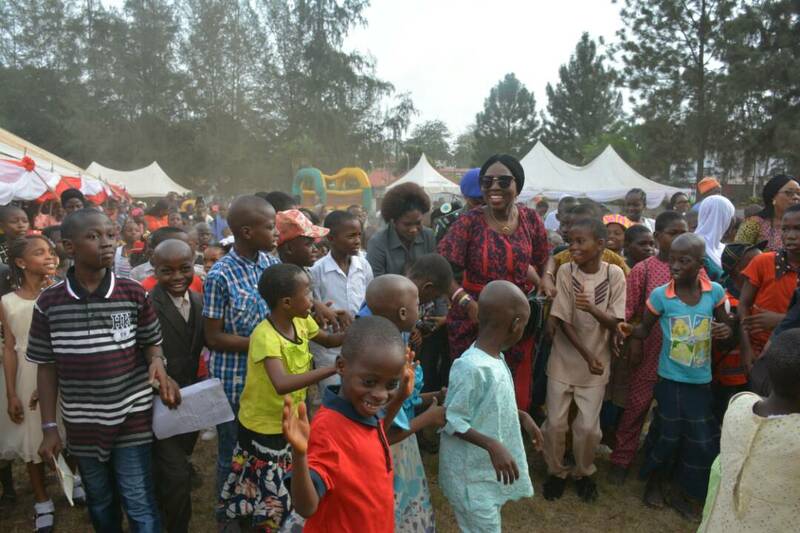 Adesina received the chieftaincy title during the 1st Grand Ofala festival of Igwe Cyprain Nevobasi, Igwe Omeluenyi 1 of Agunnese, Ezeani 111 of Nmaku Kingdom in Enugu on Tuesday. The Igwe said Adesina deserved the title because of his passion for the country and his commitment in serving President Muhammadu Buhari. 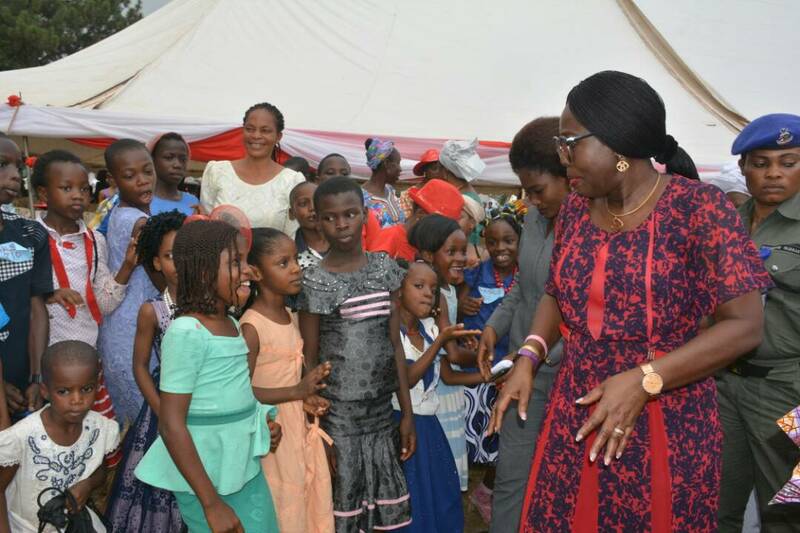 The ceremony was witnessed by the state governor, Ifeanyi Ugwuanyi, members of his cabinet, traditional rulers in the State and Oba Rufus Ogunwole, the Alagbara of Agba Kingdom, Osun State, among others . 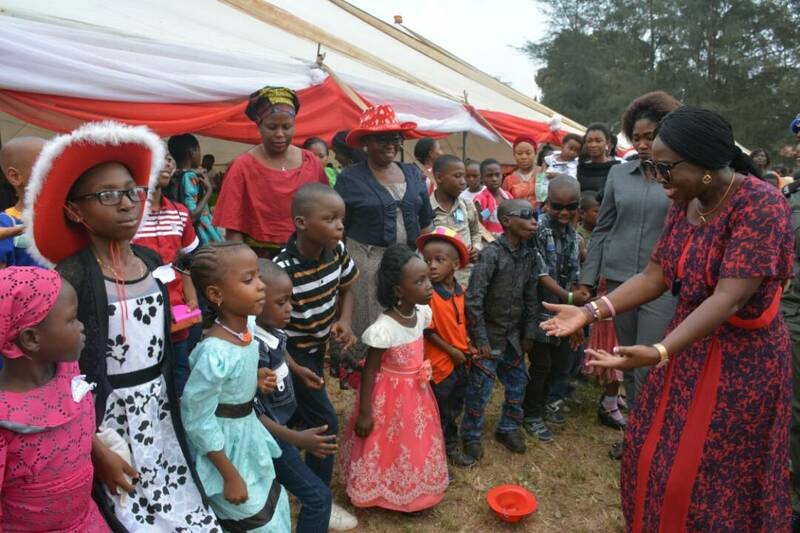 Responding, Adesina who thanked the Igwe for the honour said he accepted the title because it was good for national cohesion, coming outside of his ethnic stock. ““It was completely unsolicited,’’ he said. The Igwe’s Ofala festival also marked his 14 years on the throne of his ancestors. Agunnese Afam Mmaku is one of the three communities that make up Mmaku Kingdom in Awgu local government of Enugu State. Earlier, Adesina, who visited the palace of the traditional ruler of Obuoffia Awkunanaw in Nkanu West LGA of Enugu State, Igwe Igwesi Obiorah Igwesi, assured the community that under President Buhari’s watch Nigeria will witness unprecedented development and progress. ‘‘A new foundation is being laid for our economy, social and political life and during the time of President Buhari things will change for the better in Nigeria and we will all experience and be blessed by it,’’ he said. In his remarks, Igwesi said President Muhammadu Buhari deserved a second-term to consolidate his good works of development and prosperity for the country. The traditional ruler commended President Buhari for restoring the country’s image in the international community, adding that the President had done exceedingly well in the fight against corruption as well as formulating policies and programmes aimed at boosting the economy of the nation. ‘‘Those who have abused the opportunities of public office are now constantly on the run and some are vomiting what they took illegally. ‘‘Send our appreciation to the President that in the international community the image of Nigeria is gradually being restored. ‘‘Before now, we the Igbo’s were suspicious of President Buhari. But we have seen his programmes and we have no choice but to embrace him and urge other Nigerians to support him beyond 2019 if he intends to seek another term,’’ the traditional ruler said. The Igwe said it was instructive that a neigbouring community in Enugu honoured Adesina with a chieftaincy title, describing the gesture as well deserved. He said beyond being an accomplished and consummate media personnel, the Special Adviser has excelled in his duty of informing Nigerians on the President’s activities, programmes and policies. 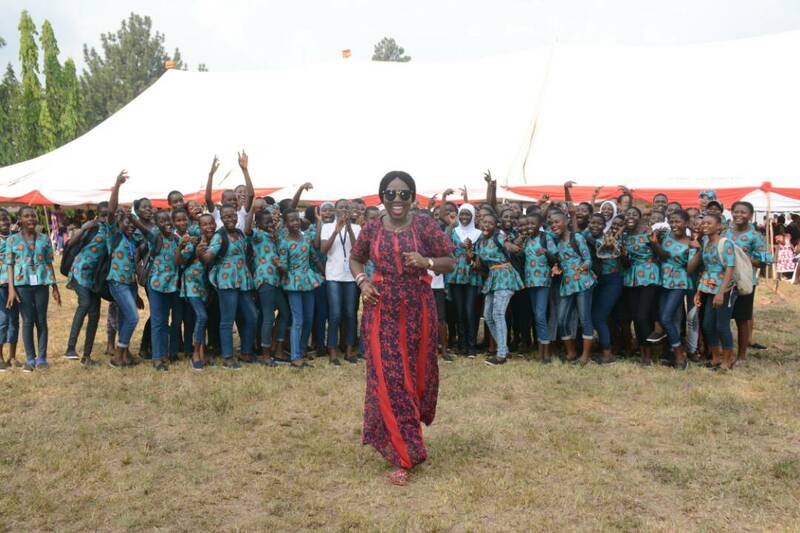 Special Adviser to the Governor on Tourism, Arts and Culture, Mrs. Aramide Giwanson in a statement also listed Adewale Ayuba, Salawa Abeni, Humble Smith, Small Doctor, Ras Kimono, Pasuma, Osupa, among the star studded artistes already lined up for this year’s Fiesta. 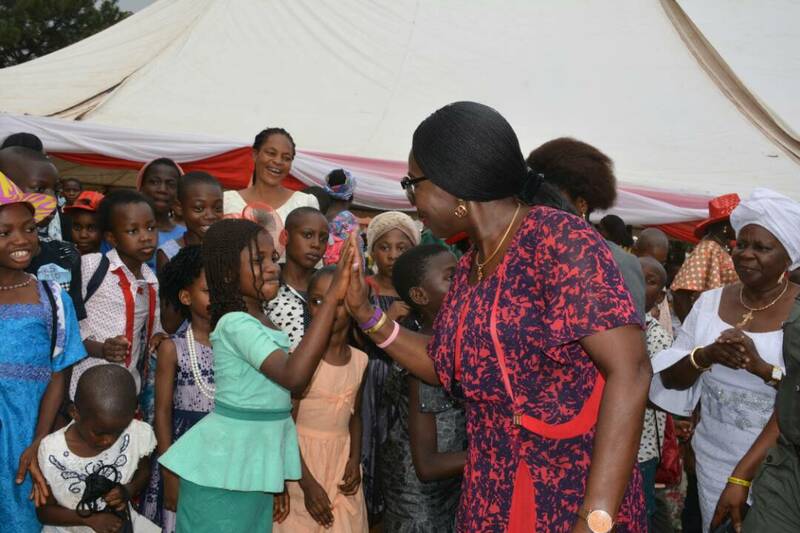 She said the eight days non-stop Fiesta will hold in five different designated centres simultaneously, including Ikeja (Agege Stadium), Badagry (Badagry Grammar School), Ikorodu (Ikorodu Town Hall), Lagos Island (Bar Beach) and Epe (Epe-Marina Beachfront), while the cross over night of December 31st into the New Year will hold at Eko Atlantic City. 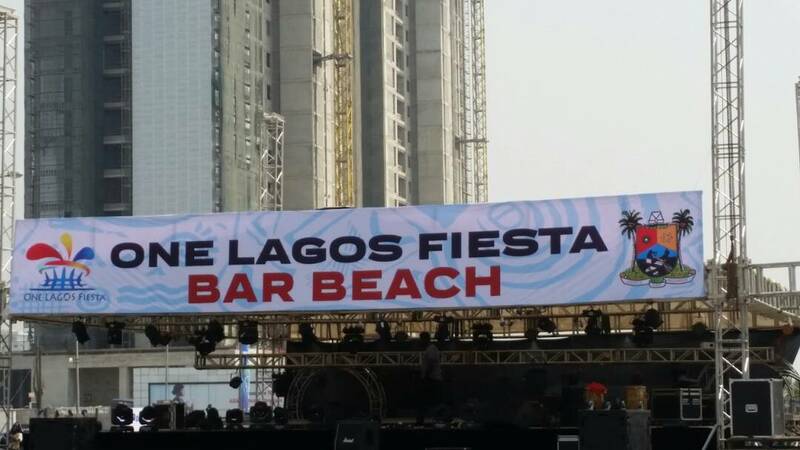 Tagged See, Feel and Explore Lagos, Giwanson said the One Lagos Fiesta will round off the year 2017 and usher Lagosians into a New Year with arguably the biggest and the largest celebration in Nigeria with a record of 10million people in attendance. 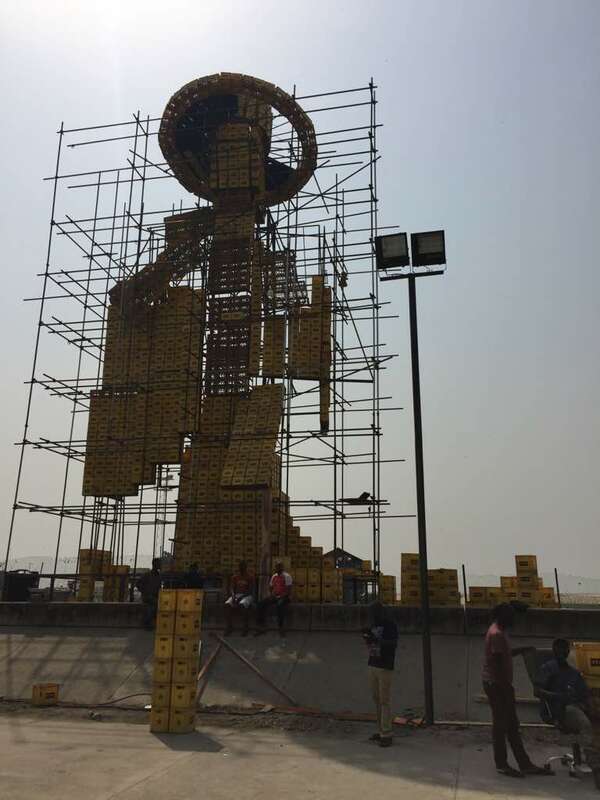 According to her, the OLF turn the five divisions of Lagos into a tourist destination for 8 days non-stop showcasing not less than 40 concerts all together across the city of Lagos while developing the local economy of these areas thereby making it self-sustaining during the festive period and after. 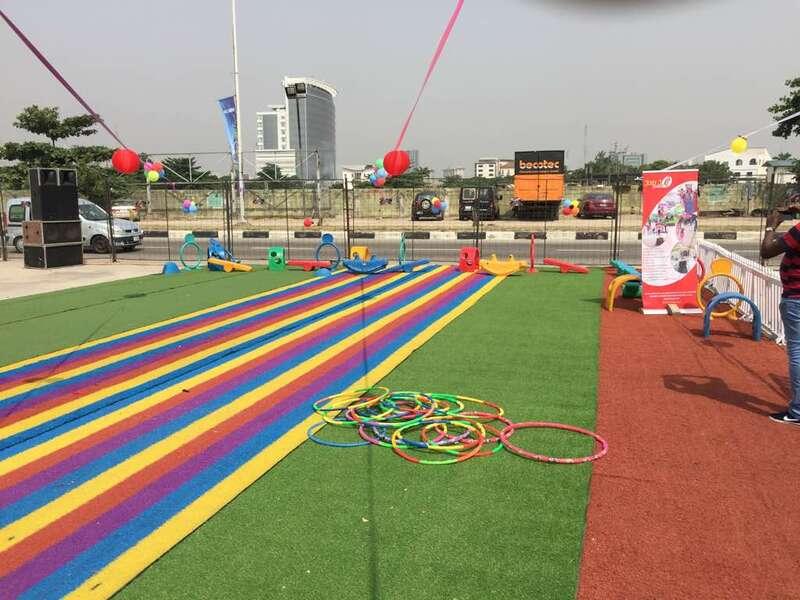 Giwanson assured residents that adequate preparations have been made to guarantee safety and security of participants at the Fiesta, while traffic management officials have also been mobilised to ensure free flow of traffic throughout the course of the eight days event. 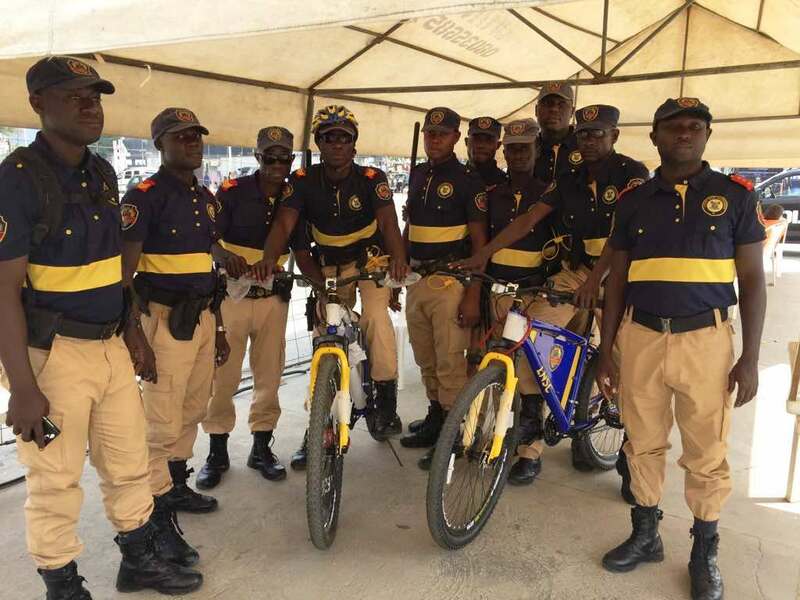 She explained that the Lagos State Emergency Management Agency (LASEMA), Lagos State Ambulance Service (LASAMBUS), Lagos State Fire Service, Lagos State Traffic Management Agency (LASTMA), Rapid Response Squad (RRS) of the Lagos State Police Command and other related agencies have been fully briefed on preventing any chaos or break down of law and order. 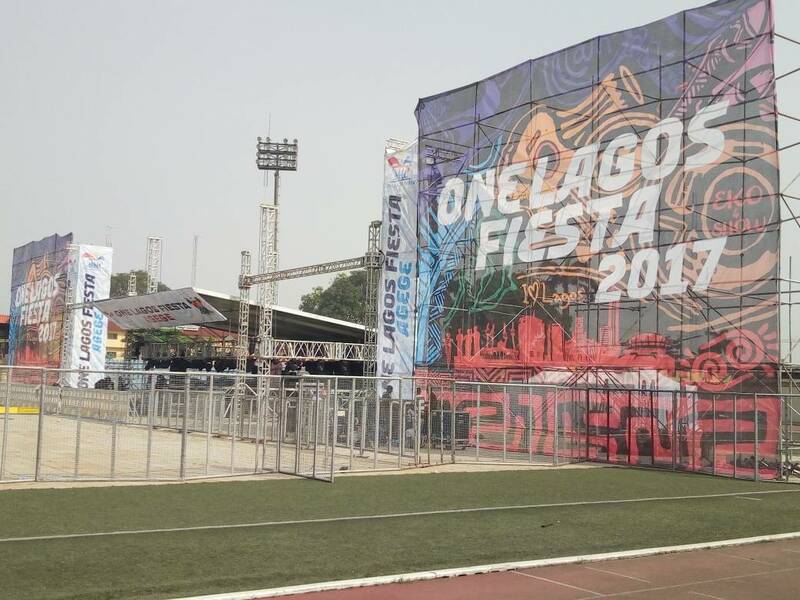 The OLF, she said was specially designed to turn the five divisions of Lagos into a tourist destination for 8 days non-stop showcasing not less than 40 concerts all together across the city of Lagos while developing the local economy of these areas thereby making it self-sustaining during the festive period and after. 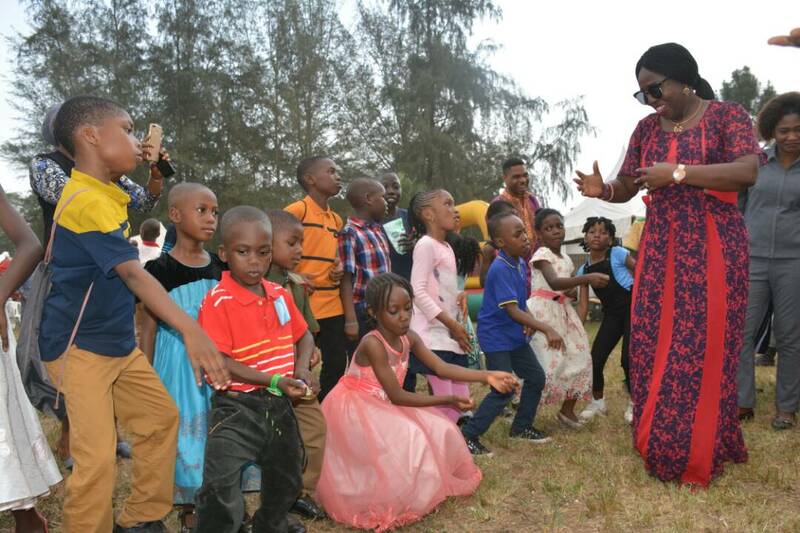 Wife of the Ondo state Governor, Arabirin Betty Anyanwu – Akeredolu dancing with Children during the 2017 End of the Year Children Christmas party at the Goverment House, Alagbaka, Akure, on Wednesday, December 20, 2017. Gifts can be tricky, but we’re here to help! Here are 5 gift ideas for the female entrepreneur in your life, sure to make her smile. Smoothy Blender: A blender is one of the best gifts to give a woman. A good blender will provide your entrepreneur with smoothies and milkshakes galore. Perfume: A luxury gift idea like perfume never goes wrong. But what girl doesn’t like to be pampered? Briefcase: This drool worthy purse will leave any boss lady breathless and looking forward to slaying her industry in the new year. Make it sleek, yet practical. Planner: One of the essentials of being a successful entrepreneur is the ability to plan ahead. So a weekly plan pad will be very much appreciated. Make extra effort to get a planner that breakdowns days and weeks, but will also ask you to set business goals, brainstorm, and journal to keep you motivated. Multiple Charger: You don’t have to be a techie to see the value in this gift. Even just three electronic devices can become a mess. Help organize your boss lady’s gadgets by gifting a multiple charger device – a static place for all devices to be plugged in to. Thermos: Whether she drinks water, coffee, or tea this thermos will be the perfect fit. With a vacuum tight lid that pops open with just a push of a button and an insulated core, unlike anything else, this bottle will keep your drinks cold, hot, and fresh all day long. Hopefully, you will find the gift idea that hits the spot. PS: Do you like this post? Please share with friends too.